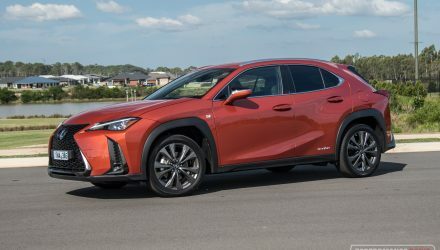 The small SUV segment is fiercer than ever at the moment, and to stir some chilli into the mixture of multipurpose runabouts, Mazda has launched this. It’s called the Mazda CX-3. Its mission is to follow in the footsteps of its bigger brother (CX-5), and become the most popular SUV in its class. 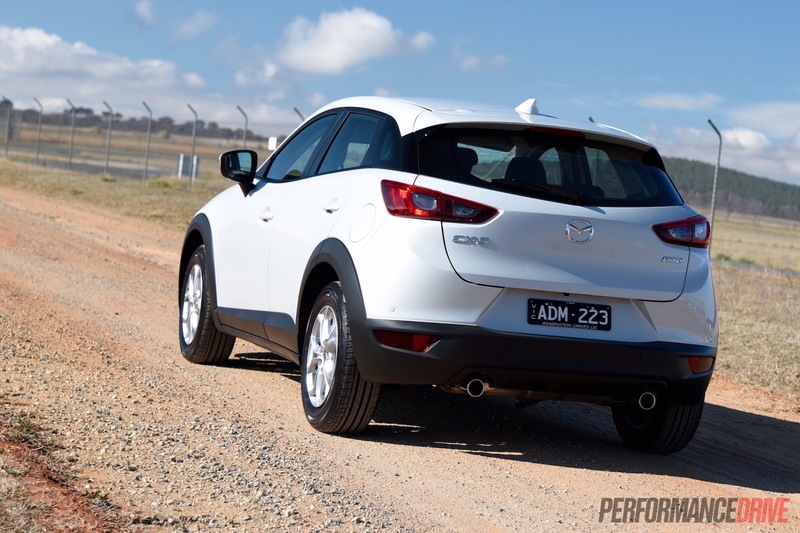 Mazda Australia launched the CX-3 in March. It comes in four main variant levels, with two engine options. 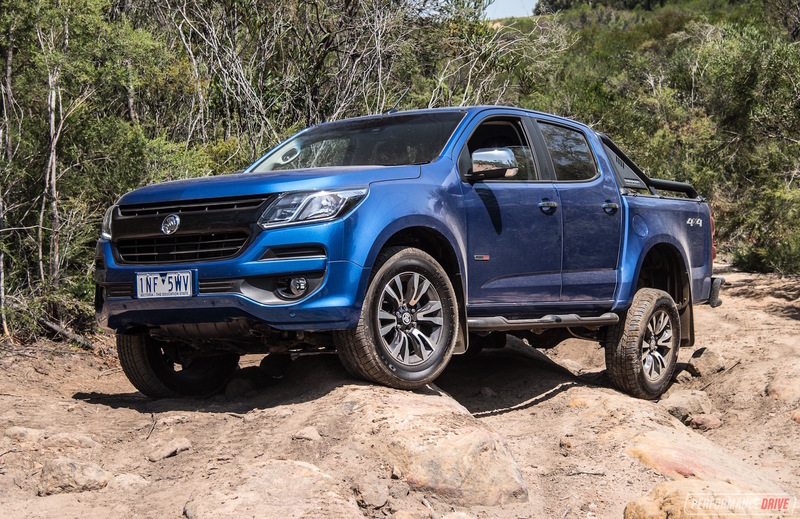 The majority of them are front-wheel drive but there are four-wheel drive versions if you’re a bit adventurous. 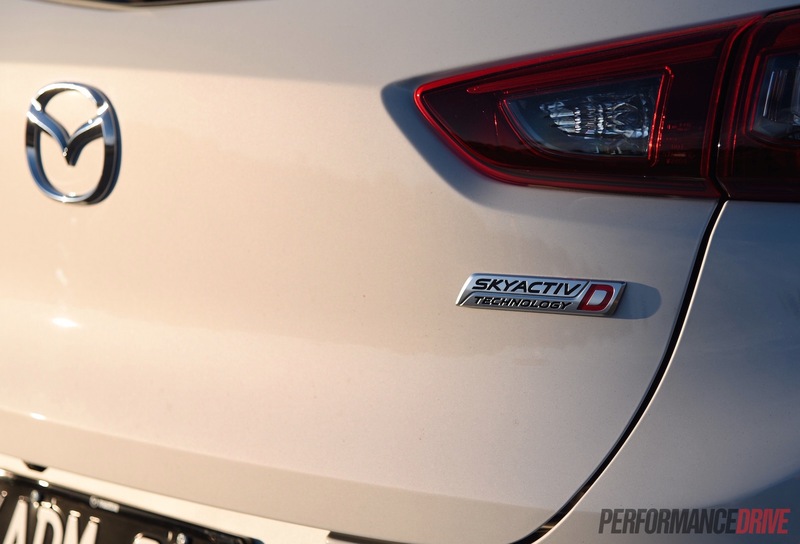 We’re testing the lower mid-spec FWD ‘Maxx’ variant with the new 1.5-litre SkyActiv-D turbo-diesel four-cylinder. The unit produces 77kW and an impressive 270Nm, while offering an official average consumption of just 4.8L/100km. 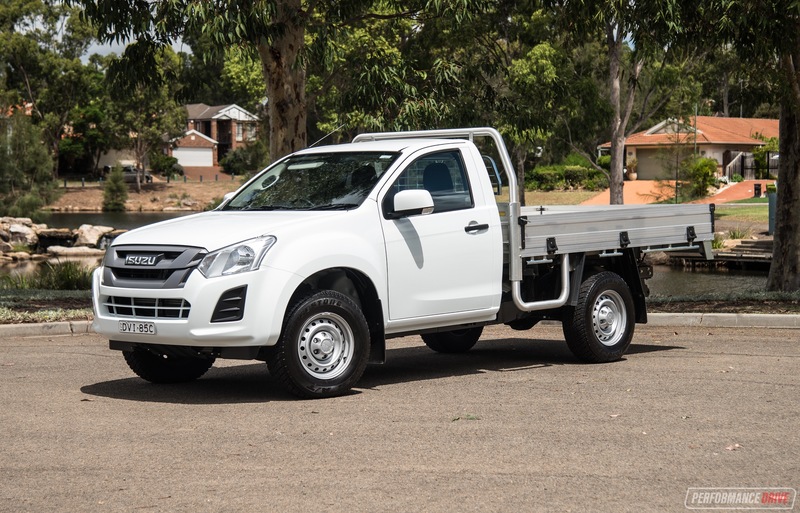 The local arm expects the Maxx to be the most popular variant, attributing to around 55 per cent of sales. 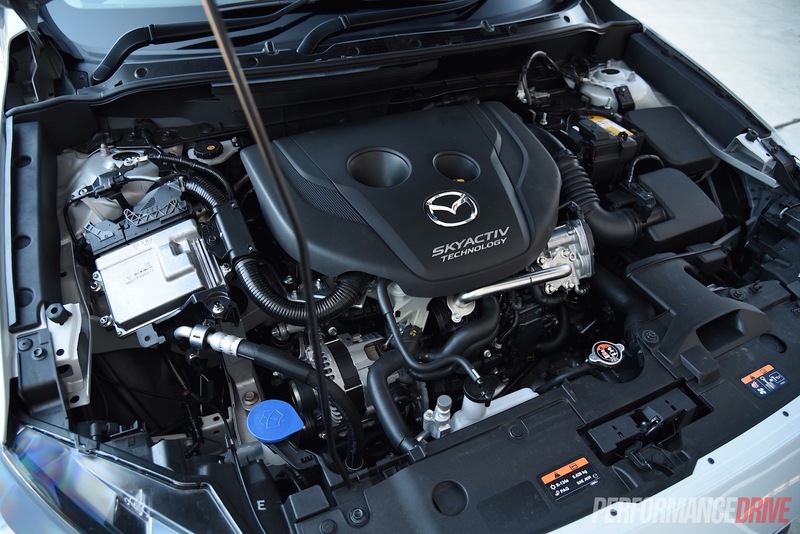 Mazda also forecasts a monthly sales sum of around 1000. However, during its debut month on the market 814 examples were sold, followed by 1396 in April, and then 1035 in May. Needless to say, it’s off to a cracking start. 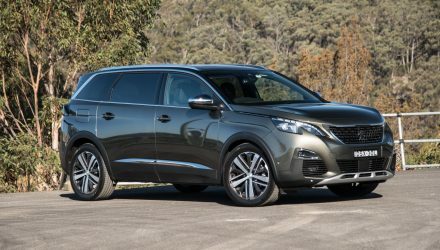 Prices span from $19,990 for the base model Neo, and go up to $37,690 for the crème de la crème Akari four-wheel drive diesel. 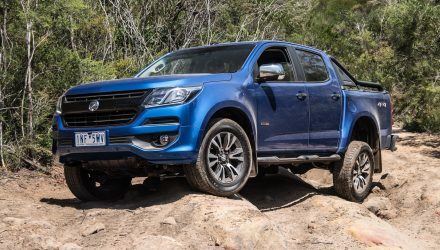 As tested here, the Maxx diesel automatic starts at $26,790. 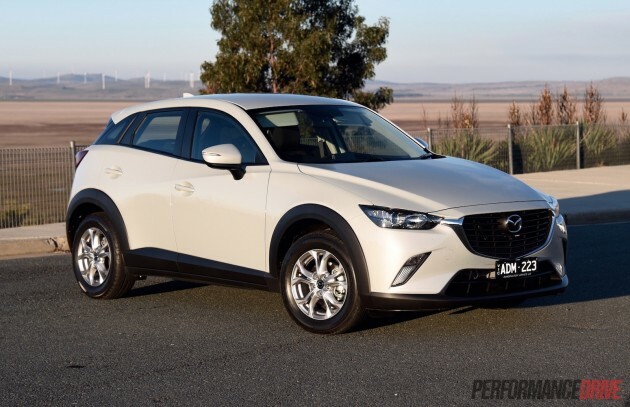 Compared with its nearest and newest rival, the similarly popular Honda HR-V, the CX-3 is the more affordable option. 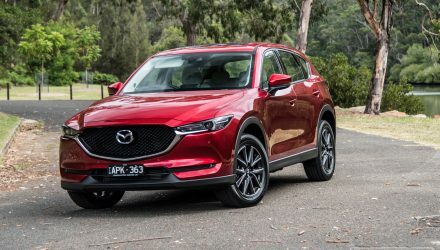 Mazda is on a roll at the moment, with pretty much ever single model in the showroom reporting excellent sales in Australia. And in most cases, it’s no wonder as the products are really setting the pace in terms of practicality, efficiency, design, and value. 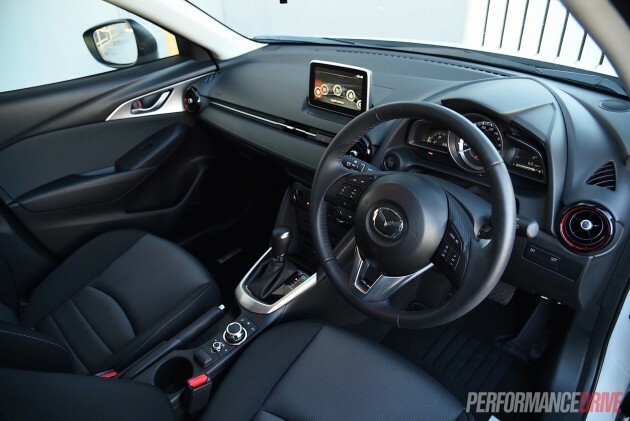 You only need to take a Mazda3 for a quick spin around the block to understand what all the fuss is about. 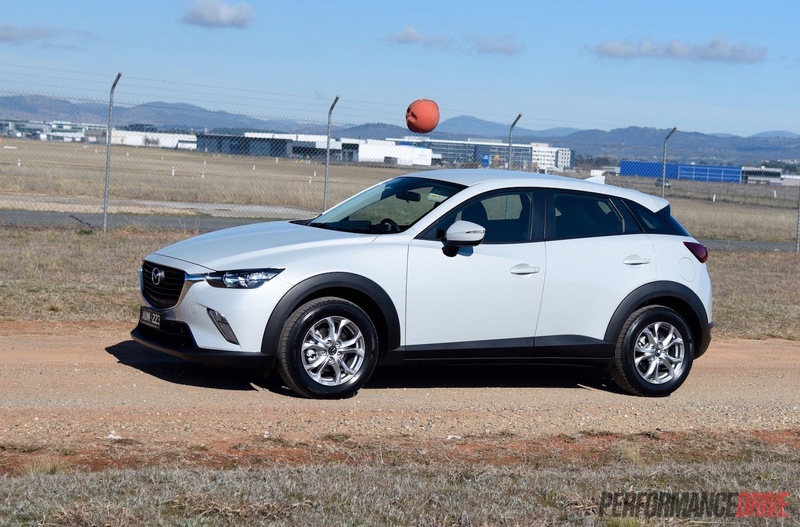 So, does the CX-3 carry the tradition? It’s based on the Mazda2 only it is larger in overall dimensions and of course offers more ground clearance (155mm). The body is also completely unique, although it does showcase Mazda’s current design language with a now familiar front grille and angular headlight arrangement. First thing is first though, the interior. It’s a blend of modern shapes, nice materials, and a pleasant set of colours, tones and textures. We like the hints of red used to subtly highlight the aviation-style circular air-con vents, and we actually like the carbon fibre look-a-like trim and the stitched leatherette sections on the dash. Ordinarily, fake carbon fibre is a no-no. But we think the carbon-look trimmings in the Maxx are the best we’ve seen. It’s not over the top and they genuinely look right at home in the somewhat futuristic cabin layout. 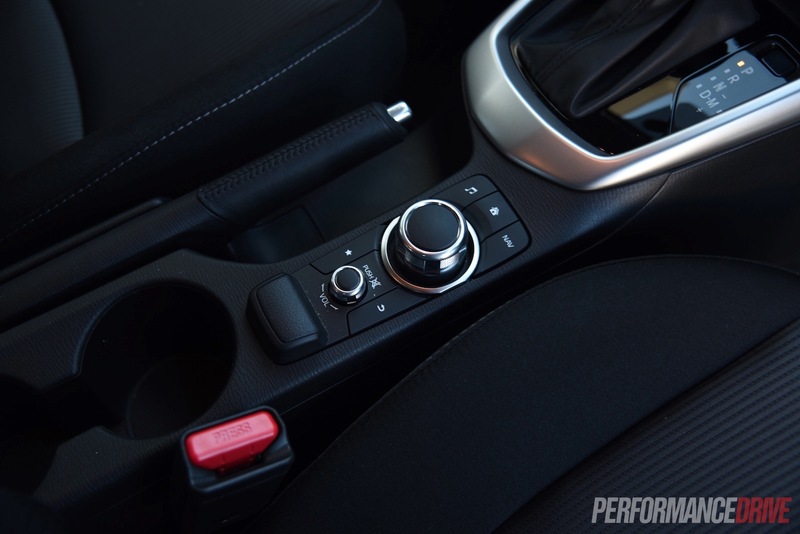 Unlike some other carmakers though – ‘cough’ Ford ‘cough’ – the layout is futuristic in the sense that it looks like it’s from 2017 and not a prediction from 2007 of a 2020 interior. We get why Mazda says the Maxx will be the most popular. It comes jam-packed with features. You get a 7.0-inch LCD interface with a cool rotary controller down near the gear shifter, tilt and reach adjustable steering, cruise control, rear parking sensors, enough cup and bottle holders to support the Tour de France, push-button start, and leather for the gear lever and handbrake. 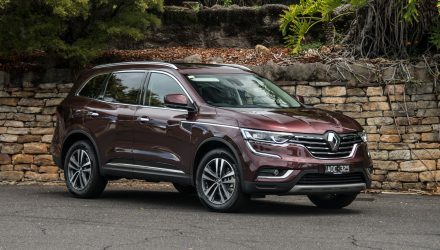 The interface comes with a load of functions too, including sat-nav as standard, a rear-view camera as standard, and full connectivity with Bluetooth and USB support, with a number of in-built apps including internet-based radio Aha and a unique live economy monitor. There really isn’t anything more that you need from a vehicle with this price tag and one built for this purpose. 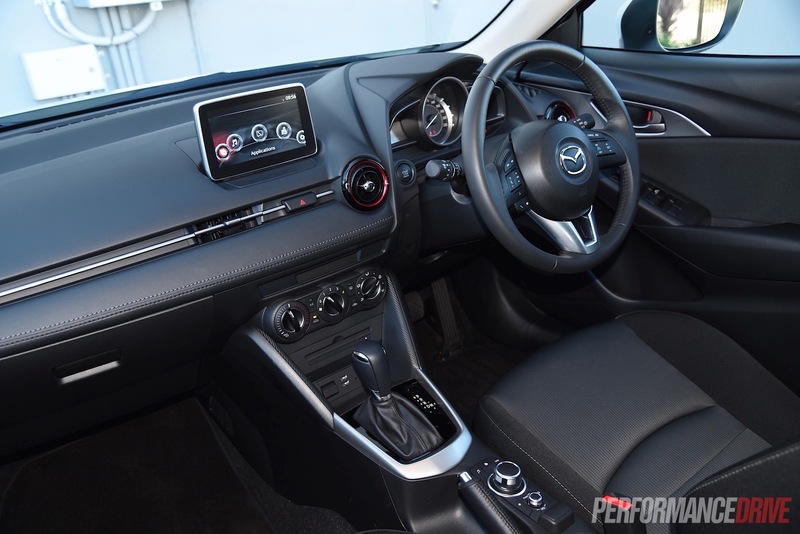 In terms of comfort and space, the CX-3 Maxx comes with semi-sporty front seats that offer an especially soft back rest material for maximum comfort. And they are very comfortable. During our test we did the trip from Sydney to Canberra (about three hours) and stepped out more relaxed than when we got in. There isn’t a huge amount of space inside though. In the front it’s great. There’s ample storage and room to move. But in the back things get tighter. 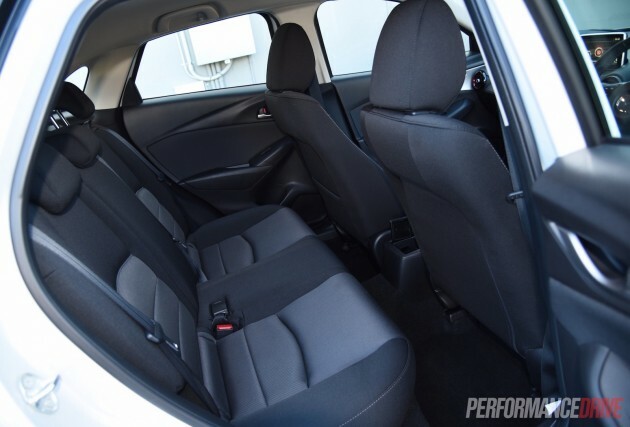 In our opinion, the rear seats aren’t as generous as those in the Honda HR-V or Mitsubishi ASX. Two adults in the back is fine but three is pushing it. A similar thing could be said for the cargo area. 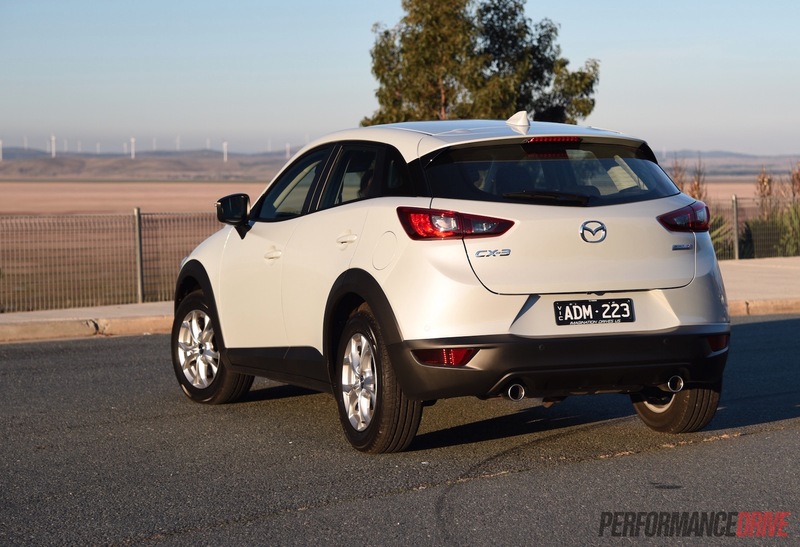 The way the CX-3 curves around at the back like the Mazda2 stablemate means there isn’t a load of room to carry stuff. 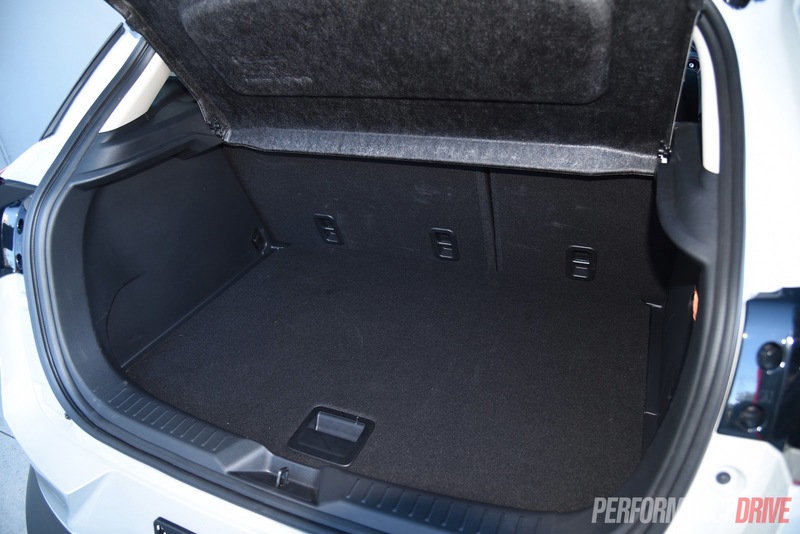 With a high floor not helping, the CX-3 presents the least spacious cargo capacity out of its key (in terms of sales) rivals. It offers 264 litres, expandable to 1174L. The Honda HR-V offers 437L/1032L, the Mitsubishi ASX presents 393L/1143L, and the Hyundai ix35 offers 465L/1436L. 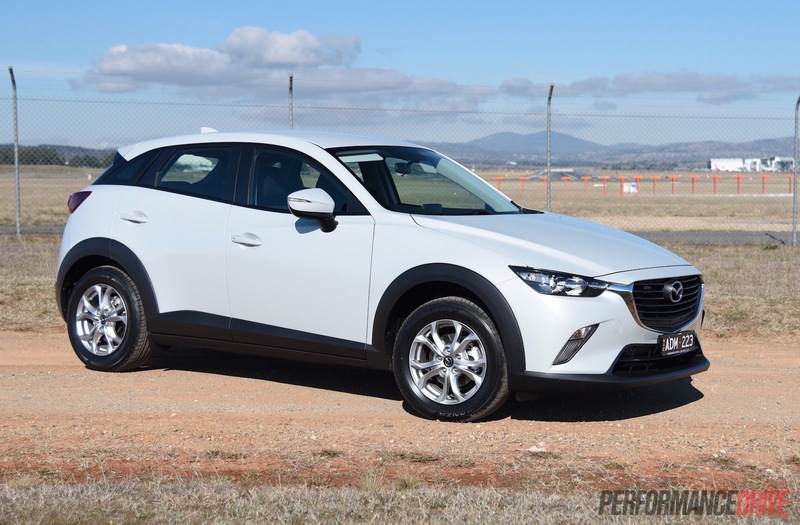 However, the CX-3 is a shorter vehicle overall, lengthwise, compared with all of these rivals. This means it can be parked in tighter spaces. The CX-3 is extremely easy to drive. 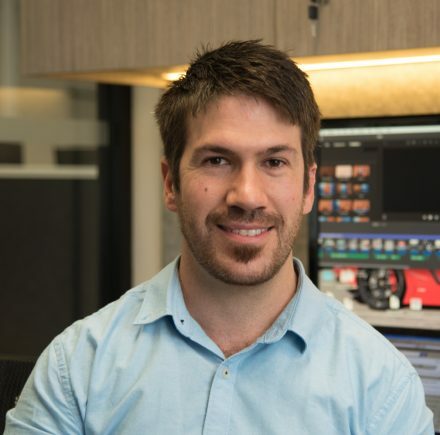 All of the controls – steering, brake and accelerator – are inviting, with no surprises in terms of delayed response or, conversely, over sensitivity. 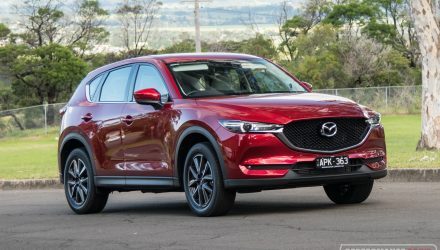 It seems like Mazda has spent a lot of time engineering the CX-3 to suit a wide range of buyers, of all shapes and sizes. You can sit really low if you want to, and have the steering column high for a proper sporty layout. Or, if you like to peer over other motorists, you can also raise the seat right up for a more commanding driving position. It’s super versatile. And after just a short drive, you realise the entire vehicle has been set up to be on your side, so to speak. There’s nothing really that you need to ‘get used to’, like in some European offerings. Around tight city streets the compact exterior proportions result in predictable threading and negotiating around tricky conditions. It is quite nimble in that sense, squirting from street and zipping around roundabouts with no cringing moments. The 10.6m turning circle gets you around some of the tiniest alleys and technical car parks you’re ever likely to come across. Up the pace a bit out in the mountains and you’ll enjoy the engaging electric-based power steering. It turns in with enthusiasm and remains confident. 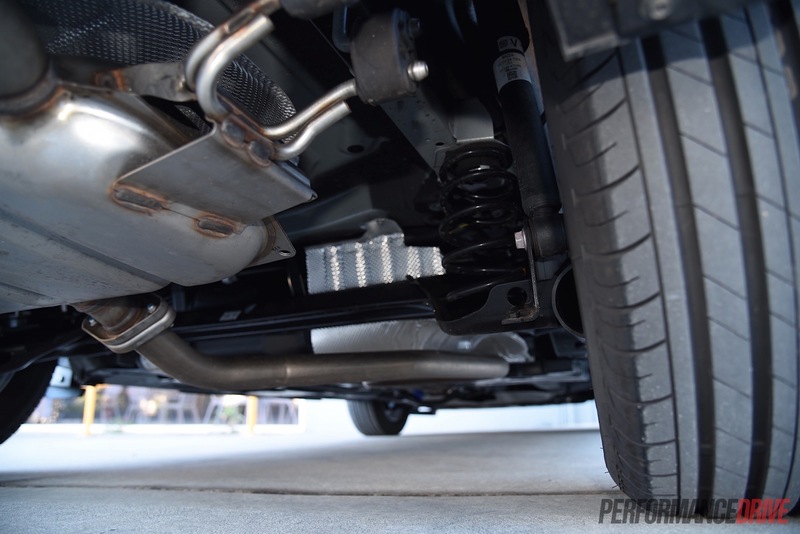 The suspension is tuned to the softer side of the spectrum, which, again, means it is great for soaking up poor city roads. Mid-corner bumps are also absorbed and dealt with without upsetting the balance and direction. If you up the pace even more the CX-3 does become overwhelmed. 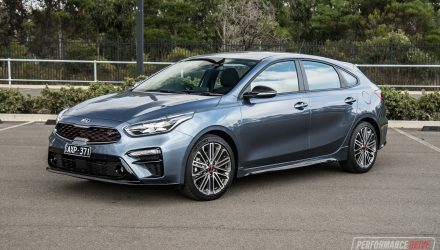 Higher speed stability is only average for the segment, with a fairly basic torsion beam rear suspension setup with cheap Thai-made dampers cradling the rear end. 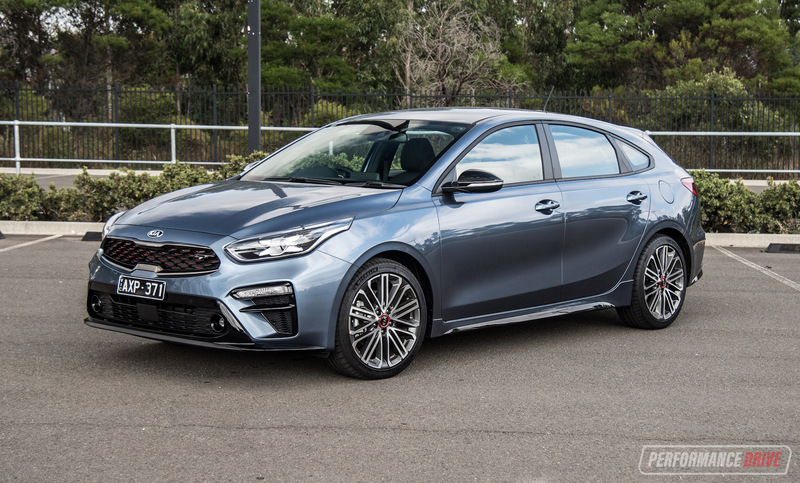 It can get bouncy on shoddy country roads at speeds above 80km/h, and then if some corners are thrown in there is some shuddering and body wobble. 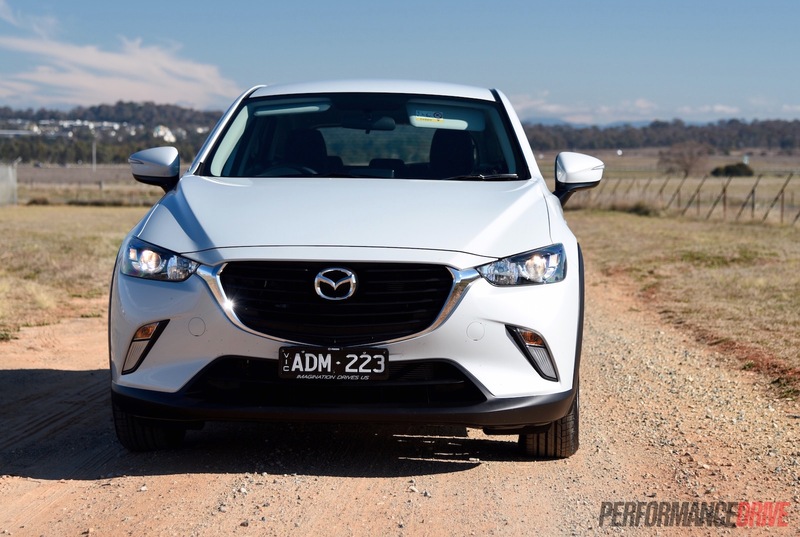 We were expecting something a bit sharper, especially given Mazda3’s dynamic handling, even in Neo trim. 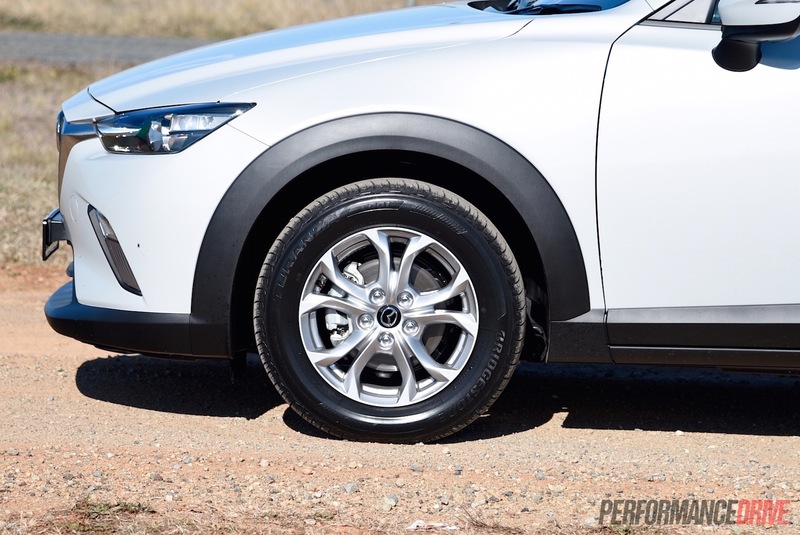 If you want something sportier, Mazda does offer the CX-3 Akari variant, bringing performance-oriented lower profile 215/50 tyres mounted on 18-inch wheels (Maxx gets 16-inch, 215/60). 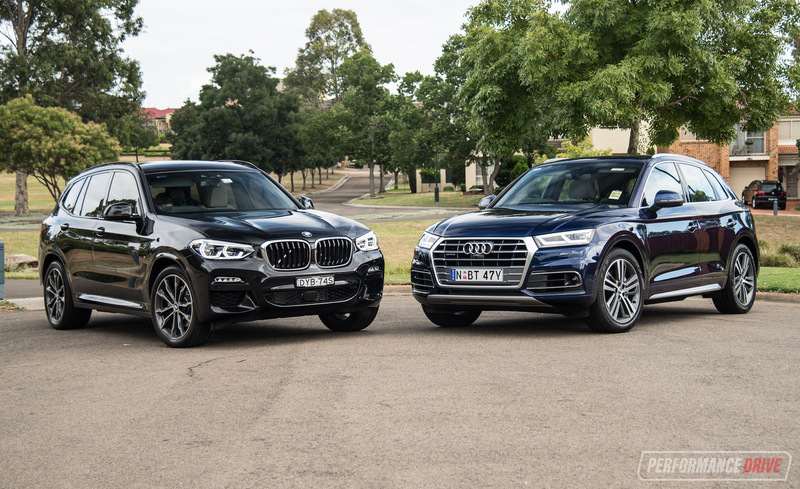 Under the bonnet, the high-compression diesel (14.8:1) might only punch out 77kW, however, its 270Nm of torque is strong and responsive. We timed 0-100km/h in 10.6 seconds, which is obviously not impressive. But, the overtaking ability and low-down enthusiasm is totally ideal for this type of vehicle. It sounds pretty good for a diesel as well, with no loud clattering or vibration. 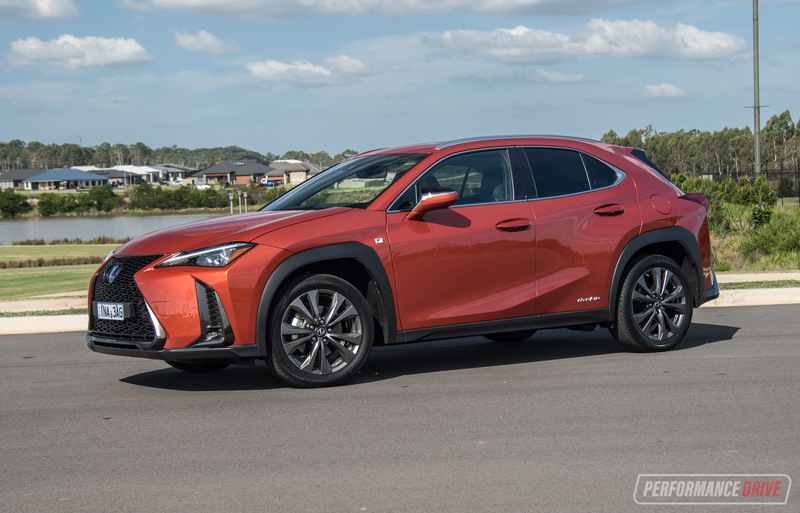 The six-speed auto seems well-matched to the engine, which really makes a difference in power delivery and in anticipating demands. 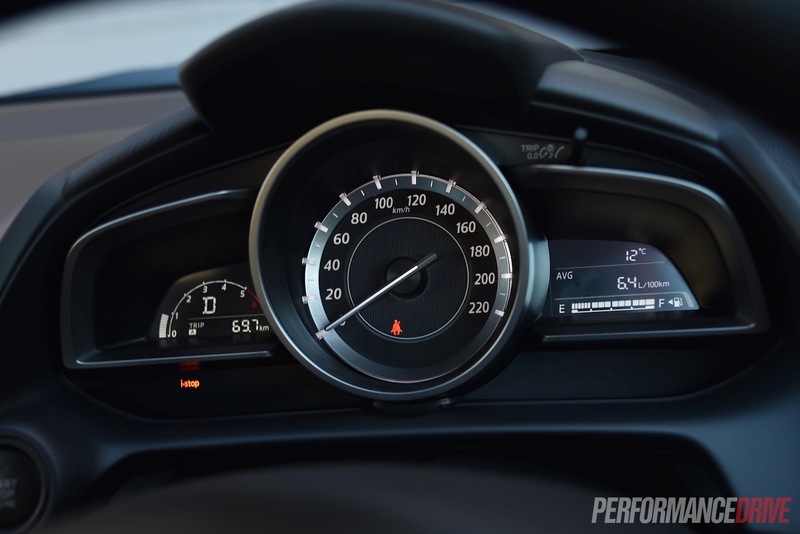 It changes up at the right time – not too early – and it will get used to your driving style and hold gears if you turn up the tempo. On top of this, it returns superb fuel economy. We average 6.2L/100km during our week behind the wheel. Every now and then a vehicle comes along that just works. Everything about the CX-3 comes together and meshes in so perfectly. It looks great. It’s filled with all of the mod-cons that you need in small SUV. And it’s very economical and reasonably priced. 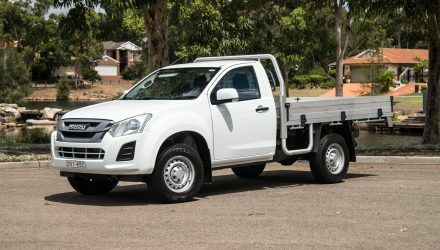 Aside from the small cargo space, there is no reason why you should not buy one. 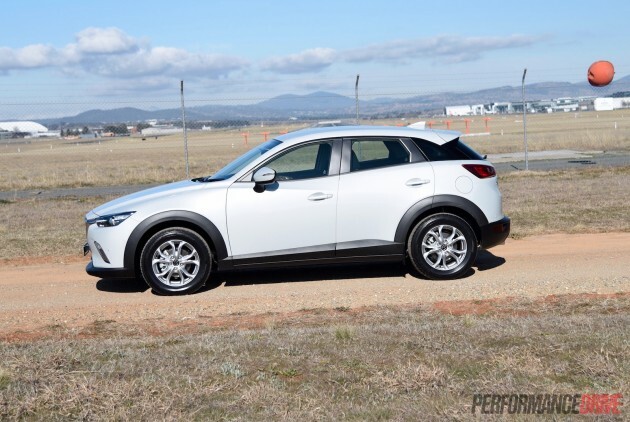 If you’re thinking of buying a compact SUV, we say go for the CX-3. It is a highly recommended product.